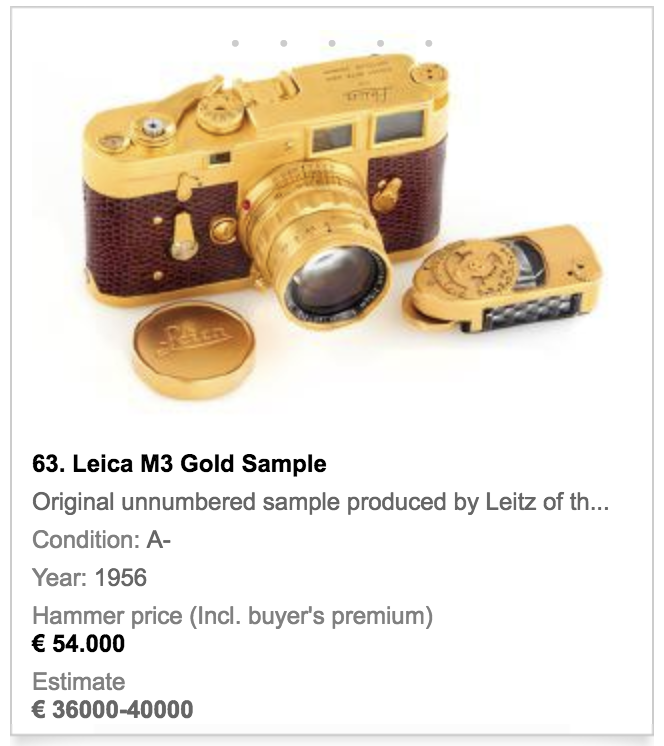 With the new world record price of 2.4 million Euro (2 million hammer price plus premium) the Leica 0-series no. 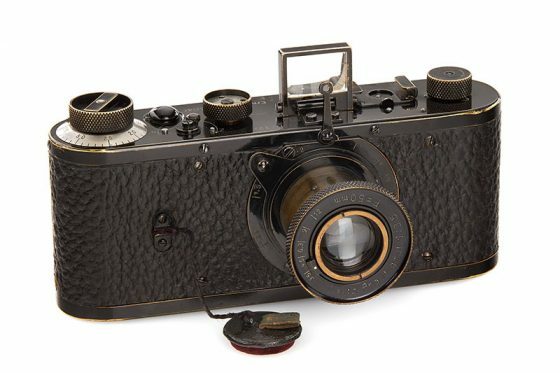 122 is the World's most expensive camera to date. 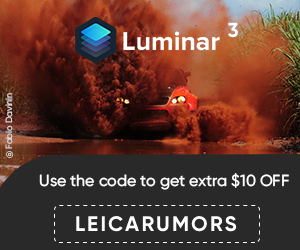 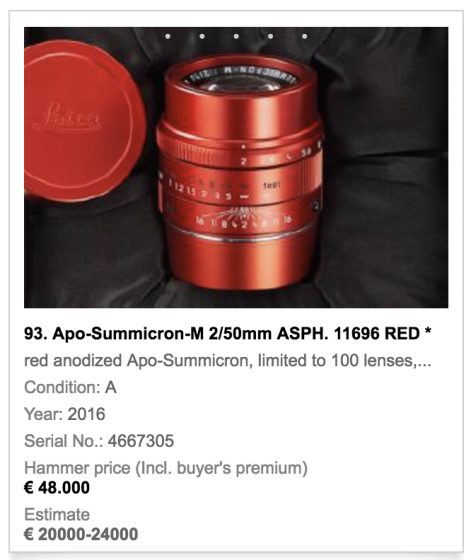 The Leica 0-series had started at a price of 400,000 Euro and rose to a result 6 times higher. 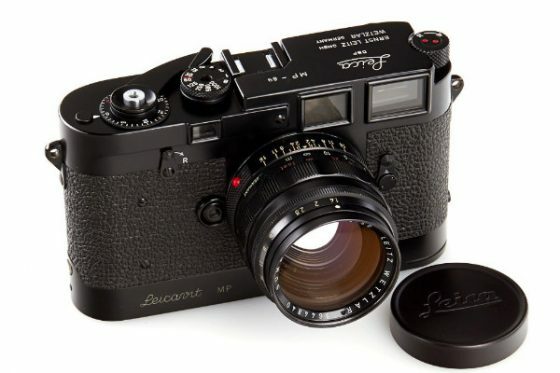 The previous record holder, a Leica 0-series with no. 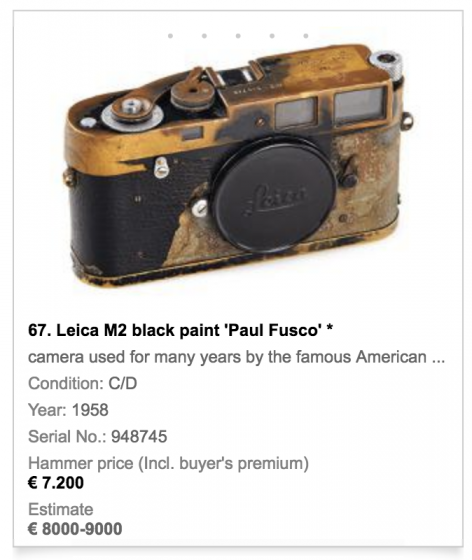 116, was also auctioned at WestLicht in 2012 for 2.16 million Euro. 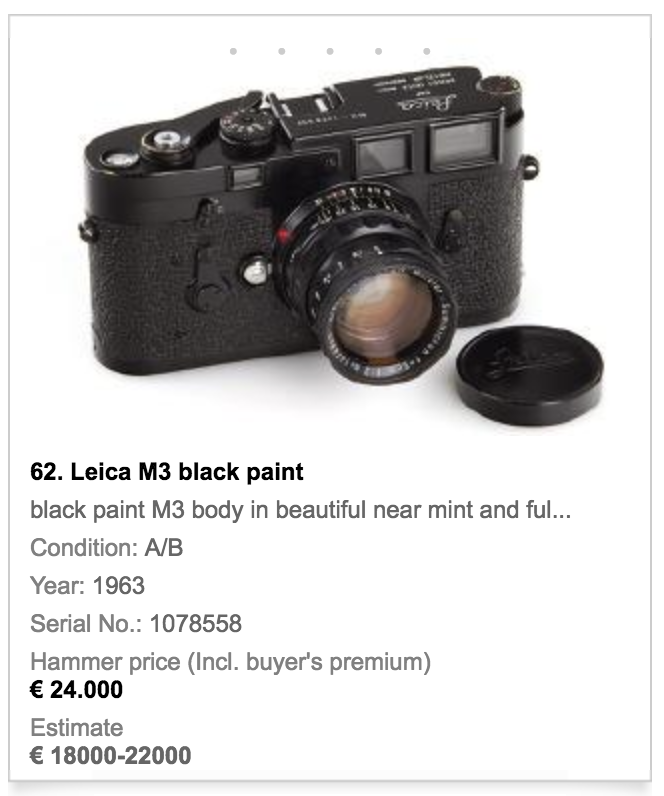 This Leica MP-89 black paint camera from the collection of Jim Jannard (founder of Oakley and RED) climbed from a starting price of 120,000 to 456,000 Euro. 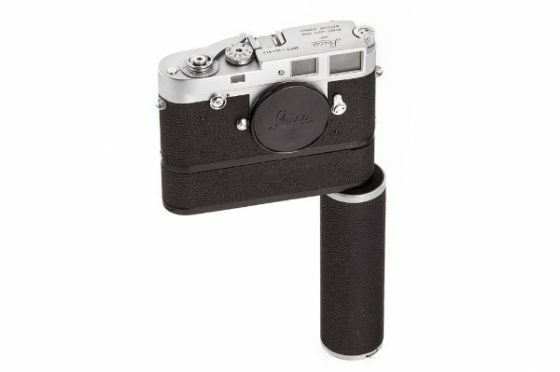 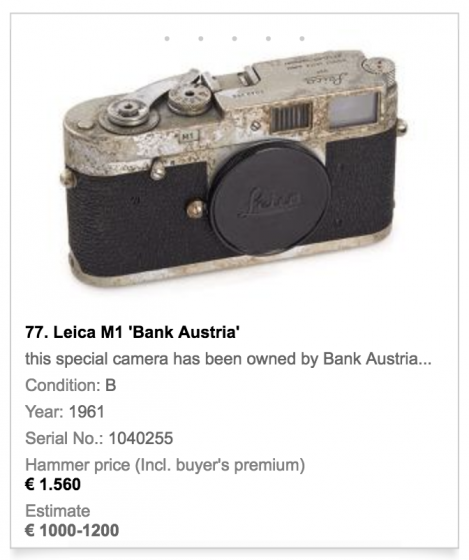 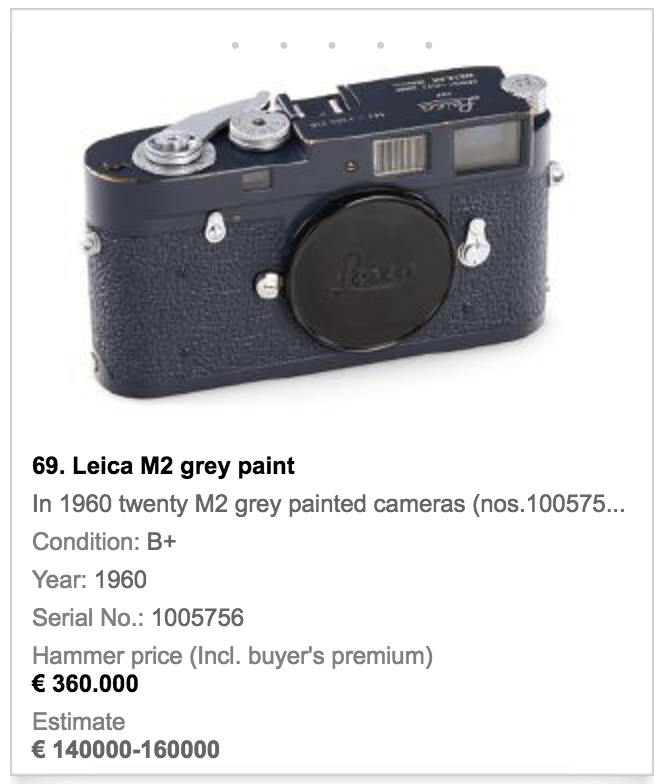 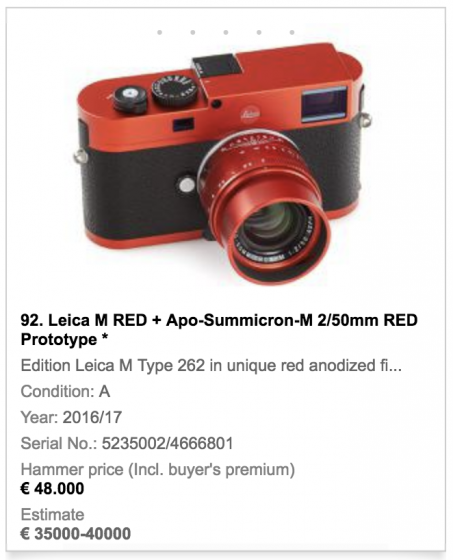 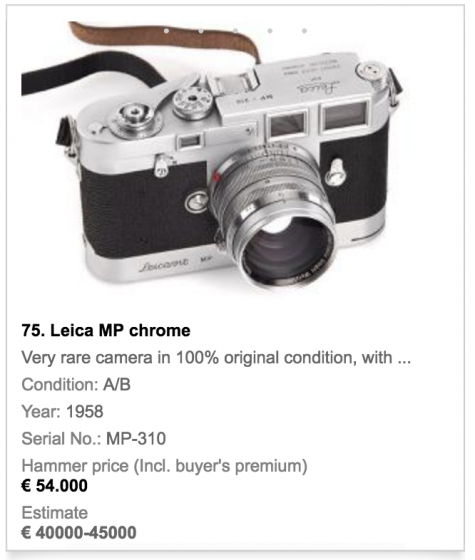 A Leica MP-2, the first camera with electric motor drive, changed ownership for 432,000 Euro.